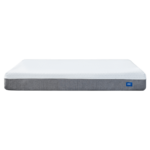 The content creator of this website has a personal relationship with the shareholders of Hamuq™ Inc. At the time of writing our reviews, the information we gleaned from the various mattress websites was accurate to the best of our knowledge. 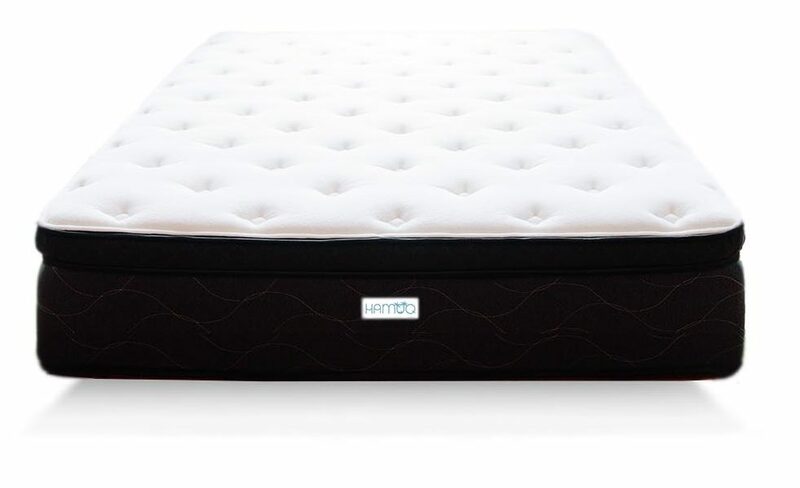 Please note, our reviews do not speak for future versions of these mattresses. 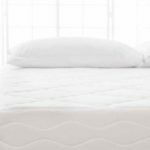 Furthermore, our opinions regarding mattress firmness, feel, sinkage, edge support and bounciness are based on subjective opinions, and may not be accurate across the entire industry. Remember, the information within this site is strictly our opinion, and may not be reflective of the entire customer experience. Please note: The individuals writing the articles were not compensated and are strictly their opinion.